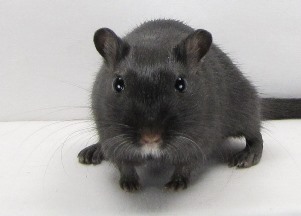 A note on names: The official names below are in the format [Breeder prefix] [Co-breeder prefix] [Name] [Owner prefix]. 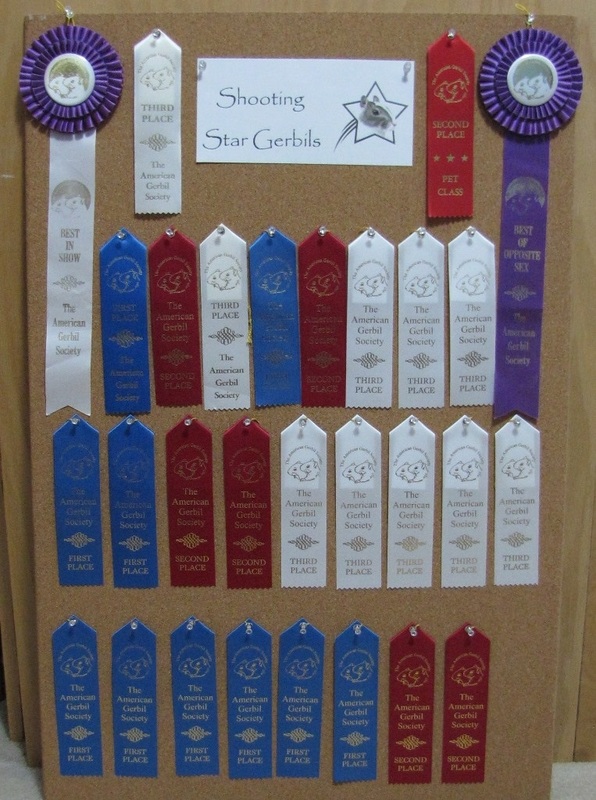 My prefix is "SStar". 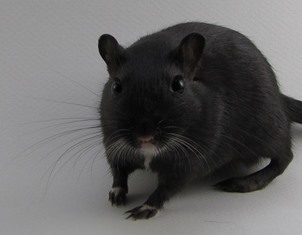 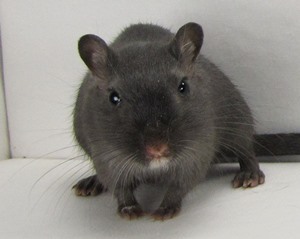 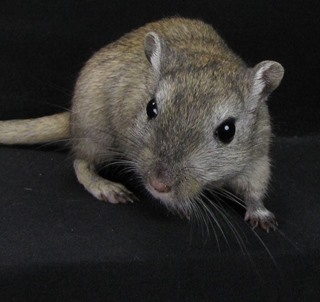 So any gerbil whose name starts with SStar is one that was born here. 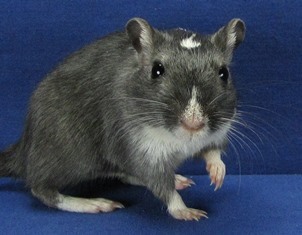 Others may have been from other breeders, pet stores, or even rescues, depending on the prefix(es) or lack thereof. 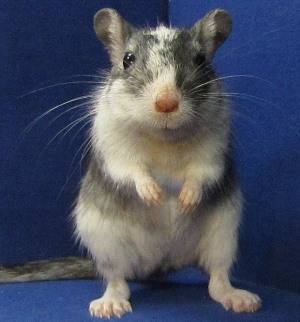 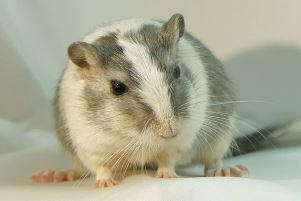 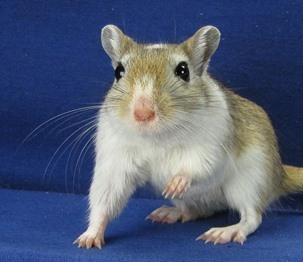 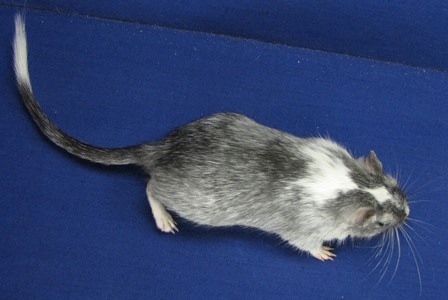 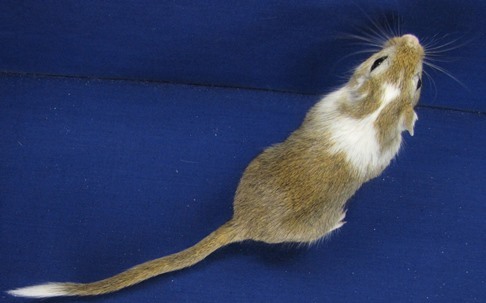 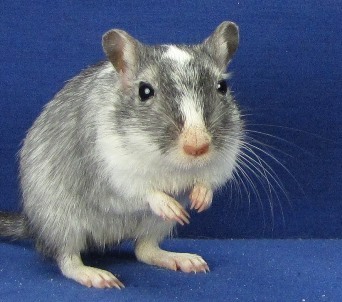 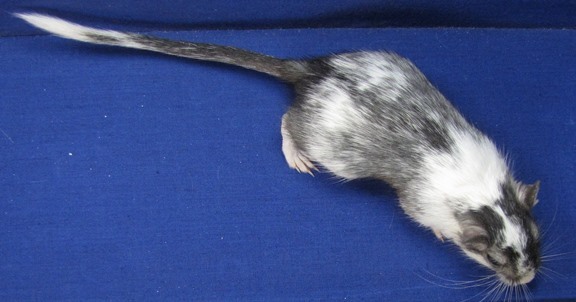 ** "Ribbon" images are property of the American Gerbil Society.